Palomino Gold 1/2" is derived from the Lake Pleasant area. 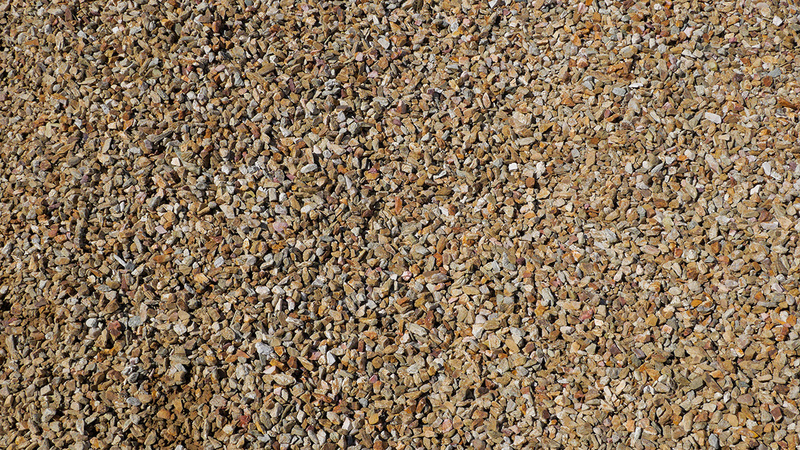 It is screened; meaning, the landscape specialists at MDI Rock have sifted out some of the smaller rocks and fine sand. 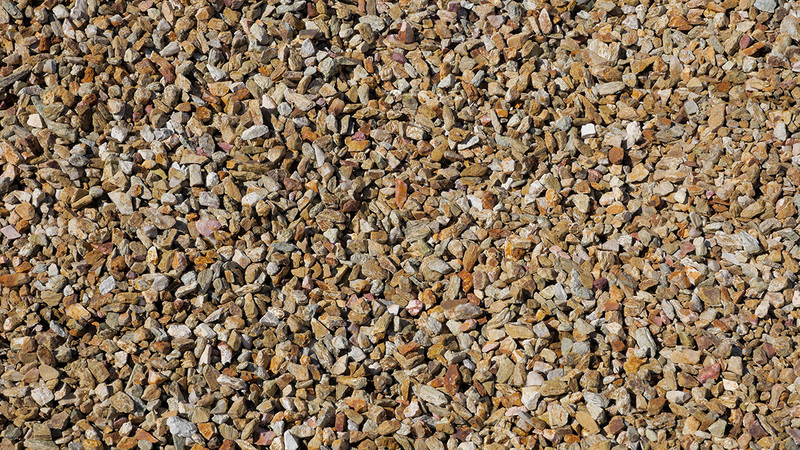 The ground cover is a mix of lighter yellow and deep gold stones that glisten under the Arizona sun.